In late November, 2015, Sheriff’s detectives initiated an investigation into a number of automobile break-ins reported in the Dews Pond and Red Bud communities. The perpetrators targeted passenger automobiles, usually late at night, often unlocked, and stole money, credit cards, clothing, and electronic devices. Acting on information developed from sources in the community and leads followed electronically, detectives arrested Dustin Michael Edwards, age 18, of 139 Bailey Drive, Calhoun, Georgia in connection with ten (10) auto-burglary incidents. Edwards was arrested at his home by detectives on February 3rd without incident. Later that same date, detectives and deputies executed a search warrant at Edwards‘ home and recovered numerous items believed to have been stolen from several vehicles. 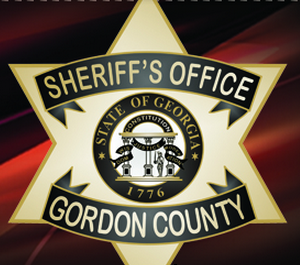 Other property believed to be stolen was located in a Bartow County pawnshop. 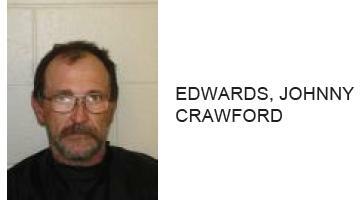 To date, Edwards has been charged with ten (1) counts of Second Degree (auto) Burglary, 1 count of Criminal Trespass, 1 count of Criminal Damage to Property (second degree), and three (3) misdemeanor counts of Receiving Stolen Property. He is lodged in the county jail pending bond. Second Degree (auto) Burglary is a felony crime. Detectives are continuing to follow leads involving the acquisition of additional electronic evidence, and more arrests and charges are expected in the near future.